If you are thinking of taking on a bathroom renovation project, there a few things you should know in order to avoid making common mistakes. When bathroom remodeling is done correctly it can really add flair to your house. After all it is one of the rooms that people use frequently. Whether you are building a home from scratch or simply renovating a single room, you need to make sure every aspect is taken into consideration. For a kitchen, you will probably spend a lot of time considering what appliances to install and how much lighting to have. 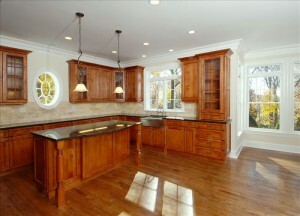 However, another aspect to consider is what kind of kitchen tile to acquire. There are numerous types available, and you want to weigh the pros and cons of each one so that you end up with something you will be happy with for a long time. The house needs work. You have unlimited imagination and plans, but limited funds. 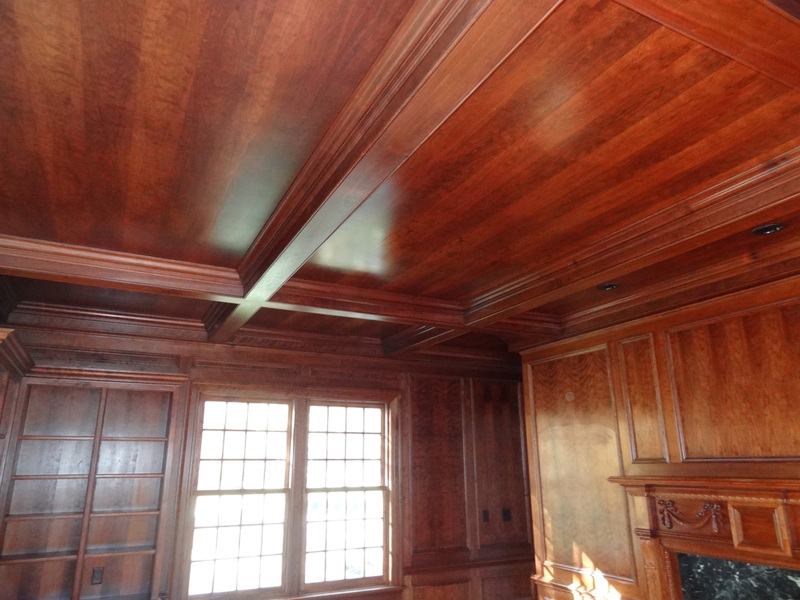 That’s okay, transforming your home takes time. 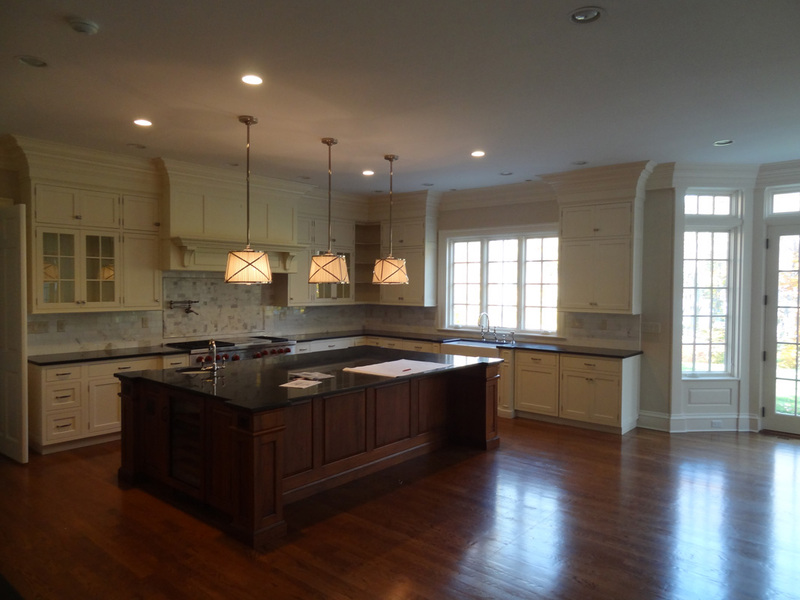 If the kitchen has taken priority, working on a kitchen remodeling project budget can seem almost as daunting as the remodel itself. The first step is to find a contractor who you can trust to execute your plans as you envisioned and on budget. Once you’ve done that, you need to finalize your plans and set your budget. When it comes time to redo the look of your home, there are many things to consider. 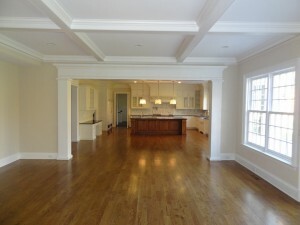 A functional and aesthetic lynchpin in remodel is floor. Floor remodeling requires you to evaluate the look, intended use and light of the space. A professionally installed floor can last many years and provide value and comfort to your home. Regardless of the material, lighter colored flooring are more in demand as people seek to make their existing rooms feel brighter and more natural. Want to Save Big? Insulate Your Attic! Almost everyone wants a home that is comfortable and energy efficient. Besides being responsible with the earth’s precious energy resources, using less energy costs the homeowner less money. 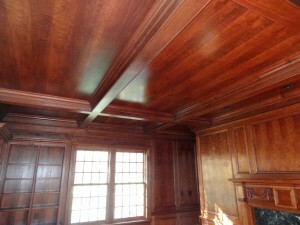 Attic insulation is one home improvement project whose cost saving benefits can be realized almost immediately. 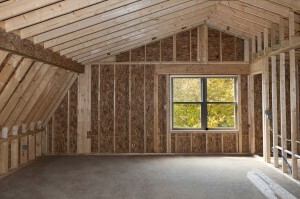 Depending on what’s currently in your attic, and other factors, the expense of insulating the attic will vary widely. But, the money you save on energy will eventually make it worth the effort and initial expense. 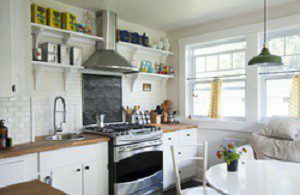 Kitchen cabinets have evolved over the years into something much more that utilitarian storage spaces. While storage is an important part of their design, beautiful custom cabinets add beauty to your kitchen and increase the overall value of your home. Someone who specializes in building cabinets can help you achieve the perfect balance between form and functionality in your kitchen space. Whether you are quickly becoming a senior citizen or you plan on your parents coming to live with you at some point, you should look into making accommodating renovations. Aging in place remodeling has grown in popularity as many Baby Boomers are heading into retirement. There are a few things to keep in mind when you are remodeling for seniors. Although you want to undergo home renovations for your own benefit, you also need to have an eye toward the future. There are many home remodeling projects you can get that will substantially increase the resale value of your home, meaning they will pay for themselves over time. There are many additions you can get, but a front door replacement can be one of the most lucrative renovations to get in terms of return on investment. Most of the time, replacing an entry door will yield a 96 percent ROI. Every house needs one, and it is going to be the first thing a prospective buyer is going to see. Before construction gets underway for a new home addition, you first need to schedule a consultation. A lot of things will be discussed during this meeting, including home addition estimates. You deserve to know what you can expect to pay, so you can budget accordingly. 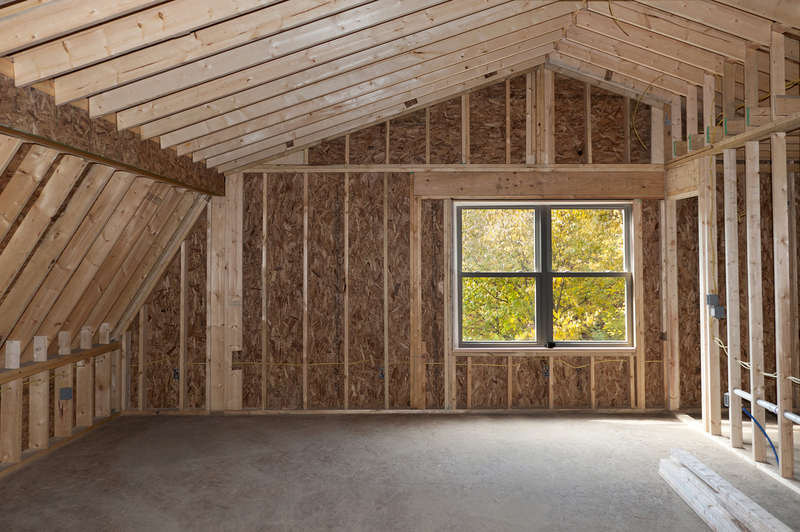 Here are some things to bear in mind when it comes to home addition costs.